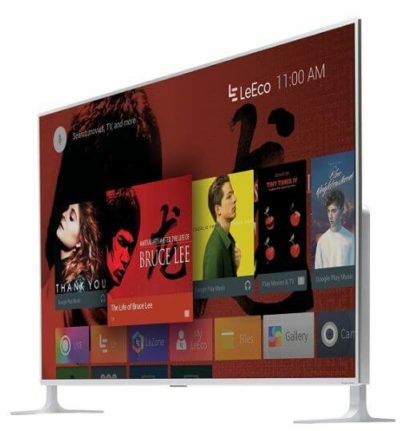 Moreover, with a price point that is several hundreds of dollars lower than other 4K TVs from top brand competitors like Sony and Samsung, the LeEco L554UCNN is worth a look. Read the LeEco L554UCNN Review to explore further. 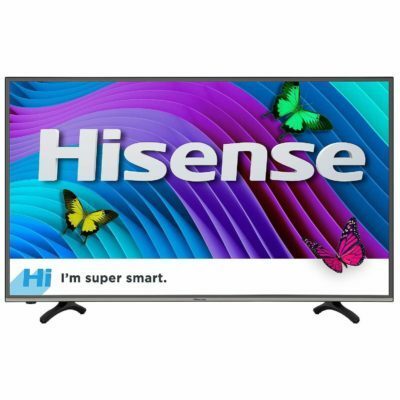 If you are in the market for a 4K smart TV, you have probably come across the latest Hisense 65CU6200 in your research. As a (relatively) budget option, this television offer one of the best displays at entry-level price. 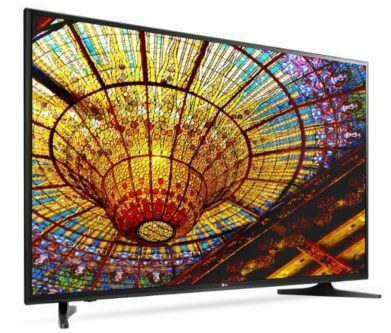 The Hisense 65” 4K Smart TV – also known by its model name, 65CU6200 – is a high quality, cheap option for an entry-level consumer looking to buy their first Ultra-High-Definition (UHD) Display. 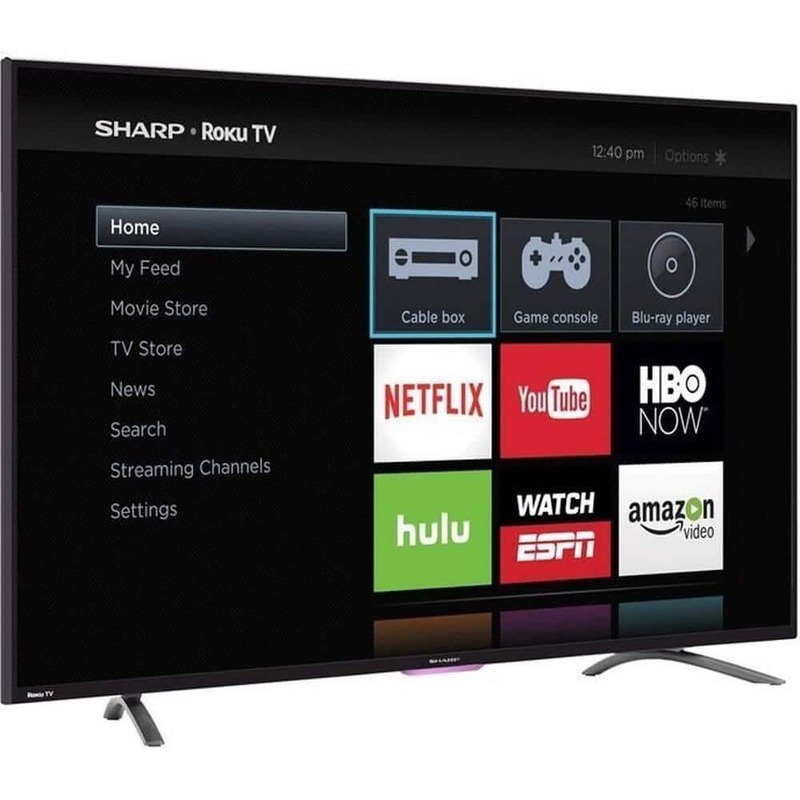 Welcome the latest 40-inch budget friendly full-HD television from well-know LG Electronics. Read the LG 40LH5000 Review further to explore the features, specifications, design and performance of the new LED television. 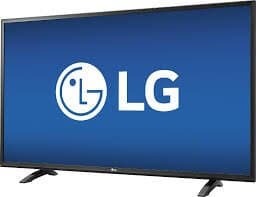 LG has great TVs, and there is no denying in that. But if you are going out to have one for your home, maybe your should take a look at the latest LG 50UH5500 50-Inch 4K UHD Smart TV. Here is a quick LG 50UH5500 Review to explore the specifications and performance of the latest UHD Smart television.